France is pushing for the whole of the EU to adopt a framework similar to its own where cryptocurrency regulation is concerned. France’s regs were brought in just this last week on a whole-scale national level, making it the first nation to do so, according to Bruno Le Maire, France’s Finance Minister who spoke on Monday. France’s parliament met last week and approved the law which has the aim of coaxing cryptocurrency traders and issuers to launch in the country by recognizing them officially as well as ensuring that France can tax the profits. 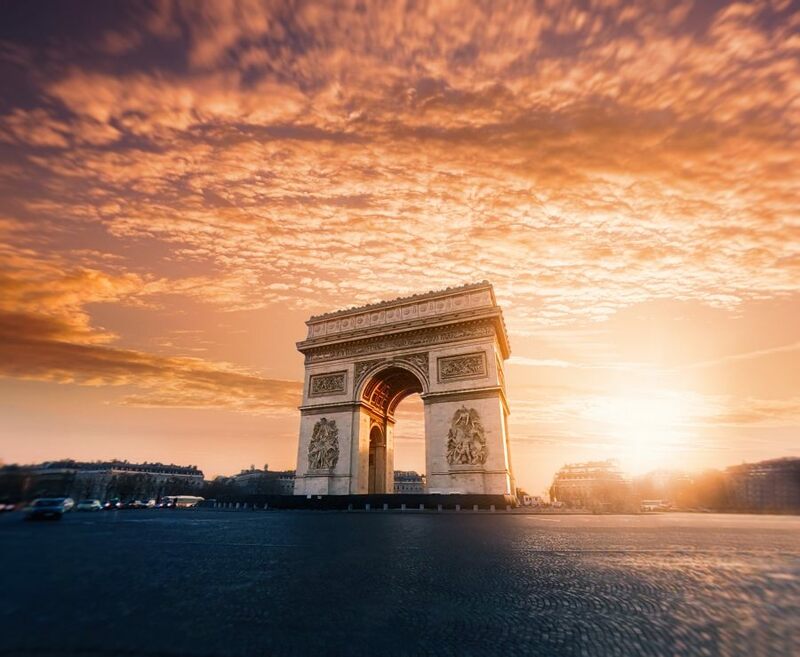 Le Maire said at a blockchain technology event in Paris, "I will propose to my European partners that we set up a single regulatory framework on crypto-assets inspired by the French experience." He further qualified his statement with, “our model is the right one. The new French cryptocurrency bill is the first to be adopted by any leading nation. It will allow companies that would like to trade existing cryptocurrencies or issue new ones with applying for accreditation. Throughout the rest of the world, cryptocurrencies do not have as much support. Indeed, they are either banned or unregulated. For those wanting it, the certification is to be granted by the market regulator in France. Custodians, traders, investors, and issuers will need to pay tax on the profits that they make on their securities. The underlying goal is in establishing a Parisian market for companies to raise capital, allowing the country to take a part of the business in the niche. Some are worried that it could, however, be a target for speculation. Recently, the European Commission launched a study for feasibility on the best ways to regulate markets in the cryptocurrency world. However, legislation is not expected until the end of the year at a minimum at the point where the present administration will end. Where there are no set rules on unregulated crypto markets, investors are unprotected if it all goes awry. 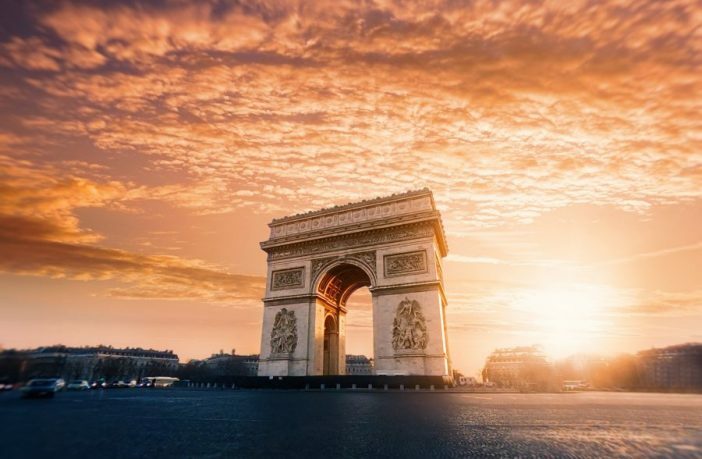 However, France’s proposals would allow authorities to check who is issuing a new coin and check behind the scenes of new trading platforms as well as looking into anti-money laundering regulations and company business plans. The government decrees don't yet specify the particular requirements that a company will need to meet to receive their approval certification. But, when granted, it will give any investor a basic guarantee against fraud. It won’t prevent them from making any losses, however.